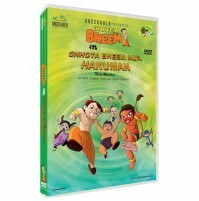 Bheem, Raju, Chutki and Jaggu along with Kalia, Dholu and Bholu travel to Pehalwanpur to meet Shivani. Shivani takes them to the Salaana Jalsa an annual festival of Pehalwanpur. While the kids are enjoying themselves, aliens from a planet called Zeake, attack Dholakpur. They destroy the palace and take King Indravarma and Princess Indumathi captive. The aliens then proceed to Pehalwanpur. 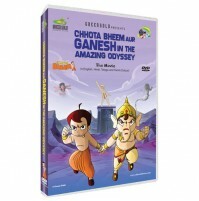 Kyto, the alien leader challenges Bheem to a game to release the king and his daughter. Keechak and Kalia too become part of the challenge. 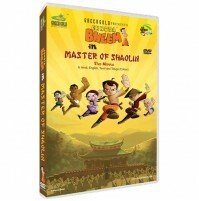 So now the most amazing 20-20 cricket match begins between the aliens and our very own, home grown, earth hero, Bheem and his team! What happens now? Do the aliens win the match? 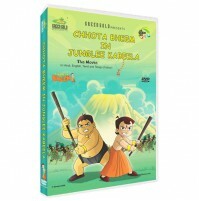 Will Bheem be able to save his king yet again? Watch the most exciting story and find out!